Why do Orthodox Christians speak about 'heaven on earth'? How does the Orthodox Church interpret the Bible? What is a Byzantine floor mosaic doing in Canberra? And why would a church contain a labyrinth? 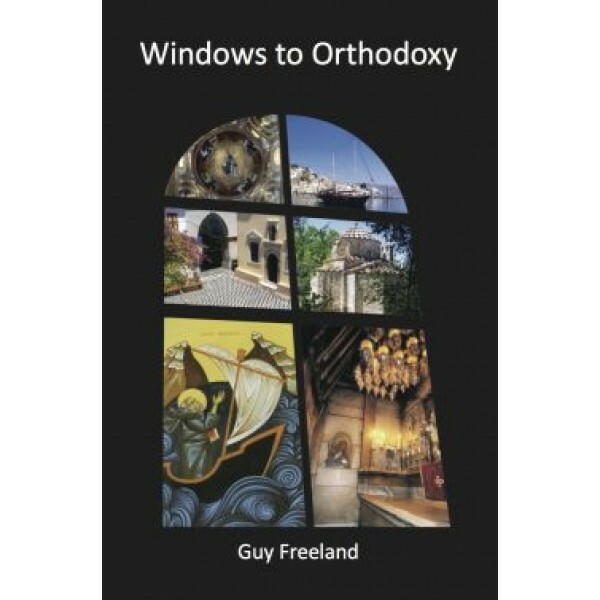 Windows to Orthodoxy offers answers to these and other fascinating questions, but in a most distinctive way. Rarely are spiritual topics approached in a matter that is edifying yet, at the same time, easy to follow and entertaining. The breadth of topics covered in this impressive collection of essays is astounding. 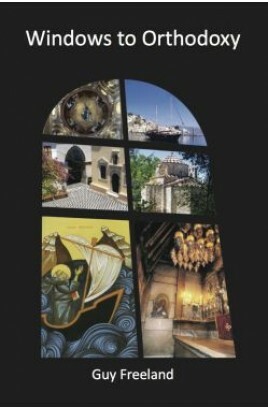 The content not only reflects the author's devotion to Orthodoxy as a Faculty member of St Andrew's Greek Orthodox Theological College in Sydney, but also his academic background as a university lecturer in the History and Philosophy of Science. He bridges both worlds superbly well. About the Author: Guy Freeland was born and educated in England, obtaining his PhD from the University of Bristol. Having arrived in Australia with his wife in 1964, he taught at the University of New South Wales for over thirty-four years. He has been an Honourary Lecturer at St Andrew's Greek Orthodox Theological College since its foundation in 1986, teaching and writing particularly in the areas of biblical hermeneutics and liturgical studies.